We are a bunch of reporters and editors whose only aim is to get the truth reach you guys. 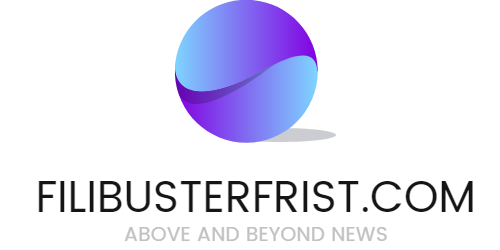 The team is led by Karen Langton, and she is the one who founded filibusterfrist.com. 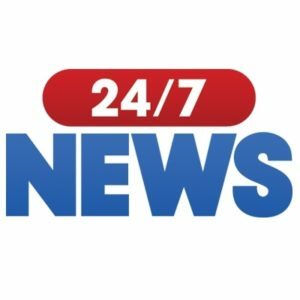 To get started with the introduction, it’s a news website and technically it will cover different sections of news – political, national, sports, music, entertainment, business, technology, etc. When it was started in the year 2002, Karen only focussed on the political and the national based news updates. But then as the team started growing, it gave birth to new aspects and now there are around 7-8 categories of news. These are our amazing team leaders who are the main reason behind the filibusterfrist’s success. If you are brand manager, and looking for ways to market your product > you can contact us here. For contributing to our website, read the rules and essentials.